You’ve seen him on Youtube, on The Ellen Show, on The Tonight Show with Jimmy Fallon and even at the Youtube Fanfest in Singapore back in 2014! 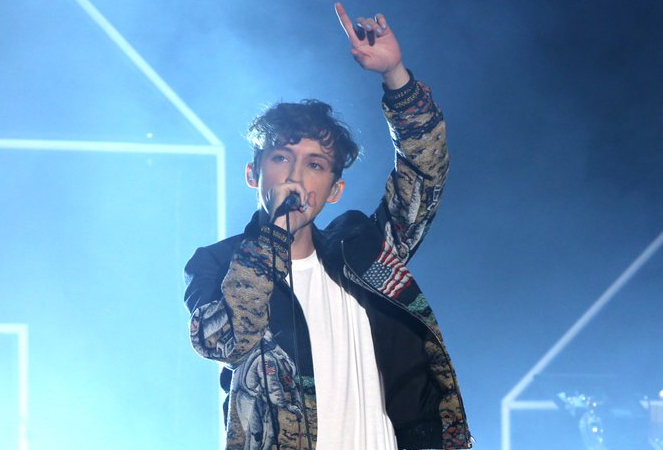 Now, Troye Sivan will be coming to Singapore once again, for a fan-signing session! 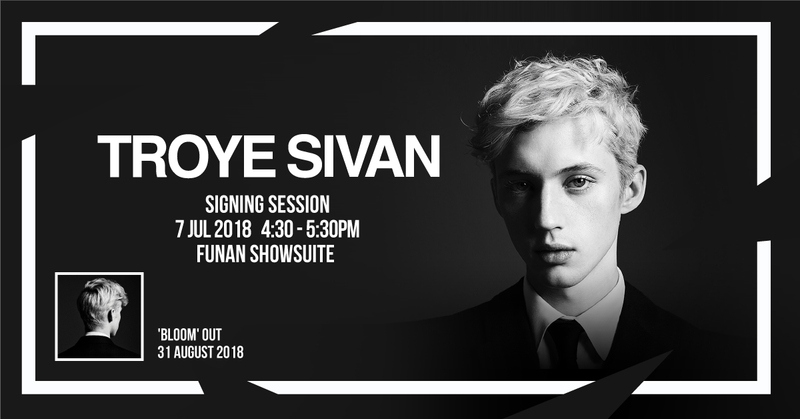 Happening on 7 July 2018 at the Funan Showsuite, this will be the first fan-signing session by Troye Sivan in Singapore. Pre-order Troye Sivan’s upcoming album “Bloom” on iTunes. Submit a screengrab/screenshot of the album pre-order. Upload your screengrab/screenshot in this link. 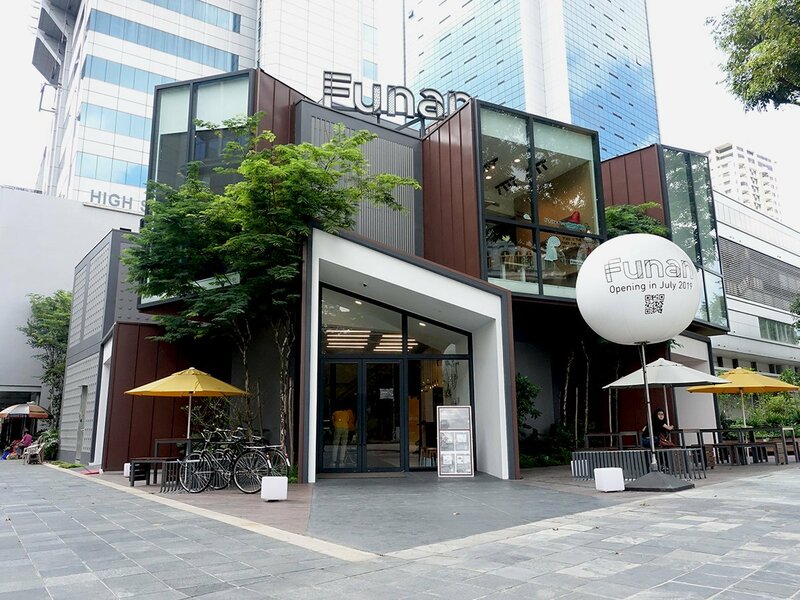 Once done, you’ll stand a chance to be in line for the fan-signing session! In the meantime, watch the music video for Bloom below. 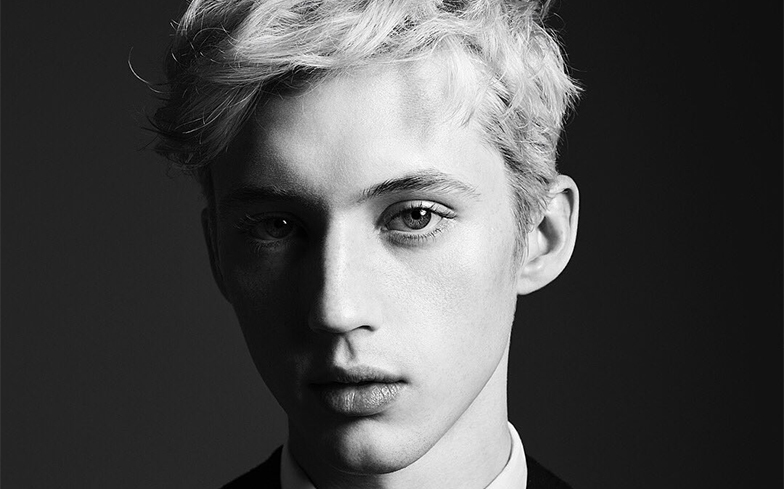 Don’t miss this opportunity to catch the talented Troye Sivan in person on 7 July 2018!